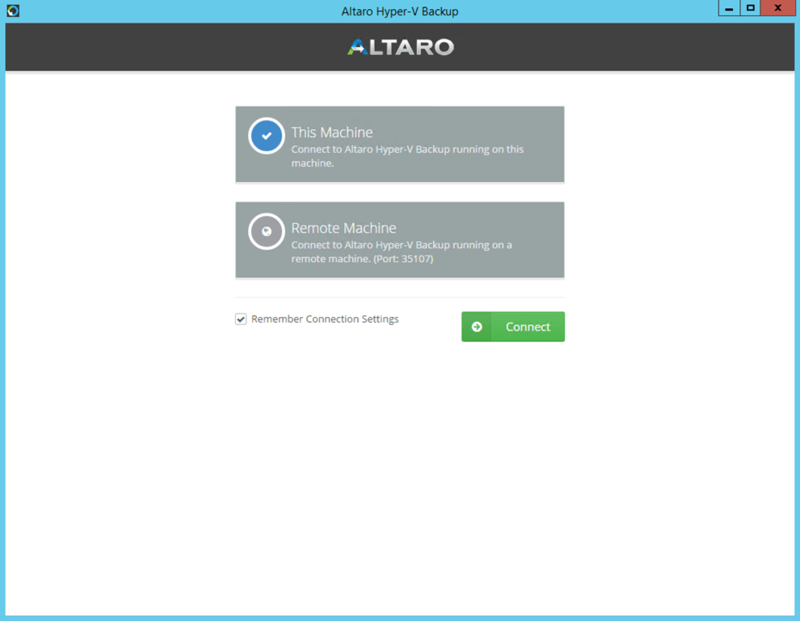 New version of my favorite Hyper-V backup tool just got officially released! 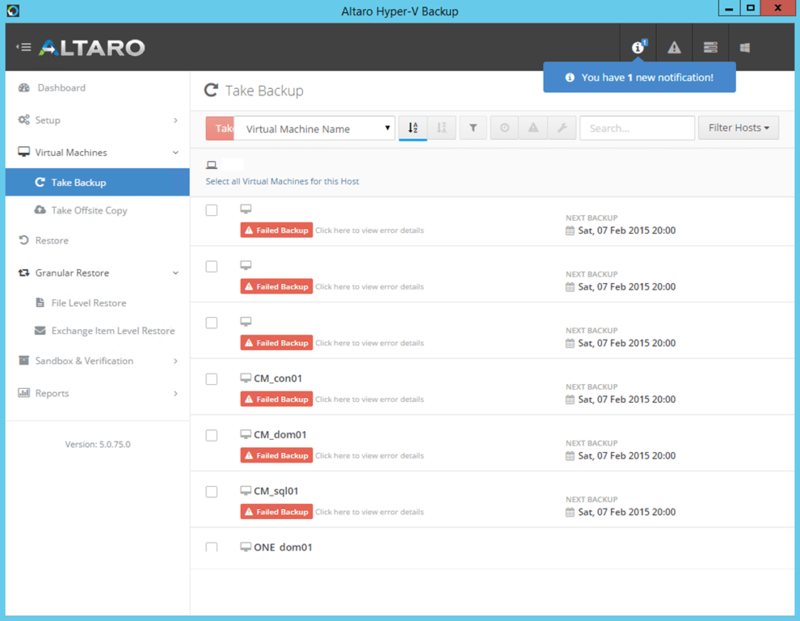 Altaro released the long-awaited next version of their Hyper-V backup software, Altaro Hyper-V Backup v5 – it features a completely new look, centralized configuration and management of multiple hosts with greater flexibility and improved performance. Do I have to mention that it has a free version as well? I like it because it’s simple and not too expensive (in more than one aspect), fast, does the job, and does it pretty good! I’ve also installed the new version on one of my hosts, and it looks just great (can’t wait to run the first backup and restore of my virtual machines)! You can find more info and official announcement here. UPDATE: Please, don't remove your own host from the console (until the next week's release goes public) - in the current public release (5.0.75.0), you won't be able to add it back!